ALogo is a graphical representation of your business line and firm. Professional logo helps you to create an unique corporate identity. Custom logo designs, Corporate logo designs are perceived as an integral part of Corporate identity & Corporate branding design process. And again a logo design requires passionate efforts, zeal and enthusiasm while designing. It should be represented very clearly understanding your business line with unique concept, which cast a lasting impression amongst targeted audience. Understanding your business is a key feature of our design process—it lets us tailor our design to meet your unique business requirements. You'll love knowing you have full control on your design, without having to shoulder the burden of the strategy. Our process, including a thorough creative brief, professional designers and knowledgeable design experts, ensures your design will evoke the emotional response which will attract right customers for your business. ROREUS, a professional logo design company in Orange County, provides the information about your firm's services from first look. We can say that a Logo is necessary for branding your business so that it can be easily recognised by your valued customers. We know the value & criticality of a Logo, therefore we provide specialized professional custom corporate logo and company logo design services at affordable prices. Custom logo designing is commonly believed to be one of the most important areas in graphic logo design, thus making it the most difficult to perfect. 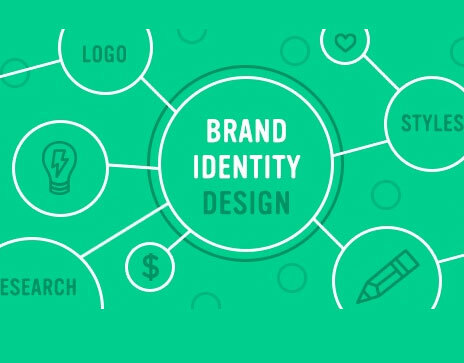 Designing a logo, or brand, is not just an image, it is the personification of a business. Because logos are meant to represent firm and advance recognition by customers. And often it is counter productive to redesign logos. A Logo is a graphical representation of your business line and firm. Professional logo helps you to create an unique corporate identity. Roreus offers professional brochure design, business brochure design templates, business brochure, Bi-Fold Brochures design, Tri-Fold Brochures design, Gate-Fold Brochure design, Flyers design, Catalogs design, corporate brochure design services, brochure designing, professional E-Brochure designers, business folder design services, Medical, Travel, Healthcare Brochure Flyers. Whether you require a static banner, animation flash banner, tower banner, or a animated gif banner just place your requirement to us. We provide resources as per requirement instantly. A well-executed corporate video would ideally be a perfect fusion of content, music, graphics, voiceover, video and special effects.